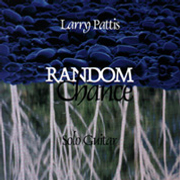 All of Larry's music is available for digital download at CD Baby, iTunes, and many other outlets. Shipping: $4 for U.S., $5 Canada, $16 International, regardless of order size. 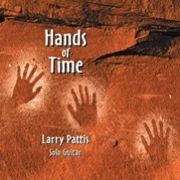 Twelve original pieces and two covers make up this exquisite display of fingerstyle guitar artistry. 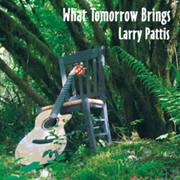 Pattis' most ambitious work to date, these most recent compositions and arrangements are intensely personal, yet they are like an open book, with each piece a complete and accessible chapter or story unto itself. #1 on the Instrumental/Acoustic Radio Charts!